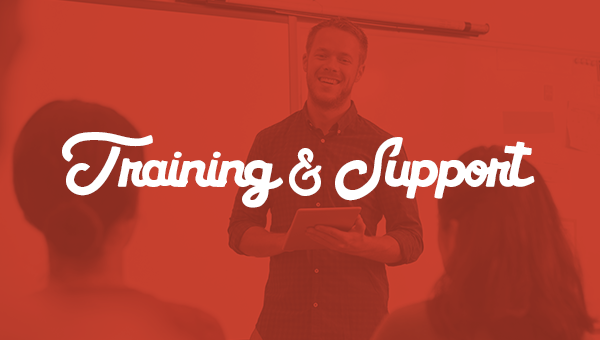 From helpful guides and recorded training videos to weekly live webinars and our ReadyRosie support team, we have plenty of opportunities to get your team a refresher or training for the first time. See all the opportunities. Every week, we have one of our expert trainers giving a live webinar for teachers and administrators across the country in order to answer any of their questions. Sign up here.